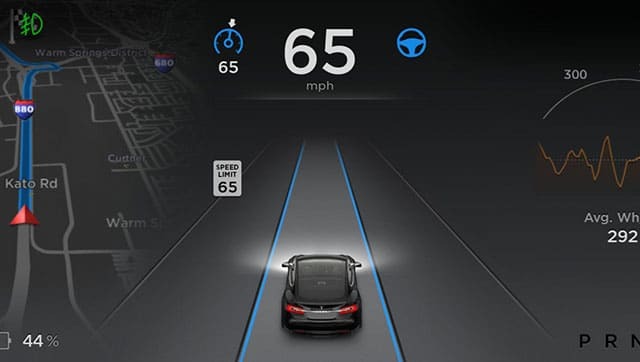 Today Tesla’s Elon Musk announced that they have finally received regulatory approval to roll out the Autopilot feature to all Model S users around the world (except Japan). This option will no longer be limited to Americans, Tesla Model S drivers will have self-driving capability in all countries. Musk also announced that a new update for Autopilot, version 1.01 will be released soon. The update will bring many improvements such as: curve speed adaption, controller smoothness, better lane holding on poor roads, improved fleet learning.